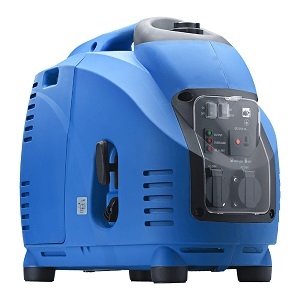 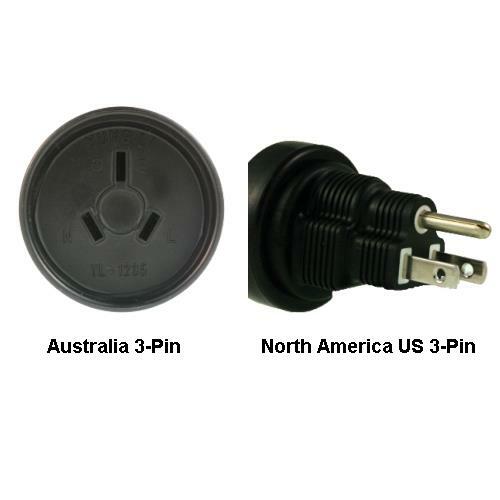 Manufacturer SKU: PA-3622 Manufacturer: InLine. 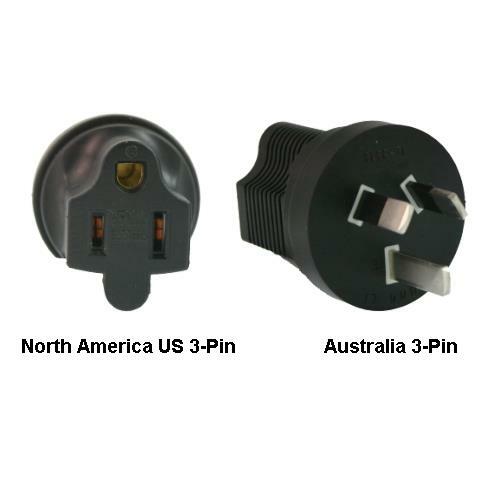 Convert from 2-pin Euro EU power plug to the Australian 2-pin plug. 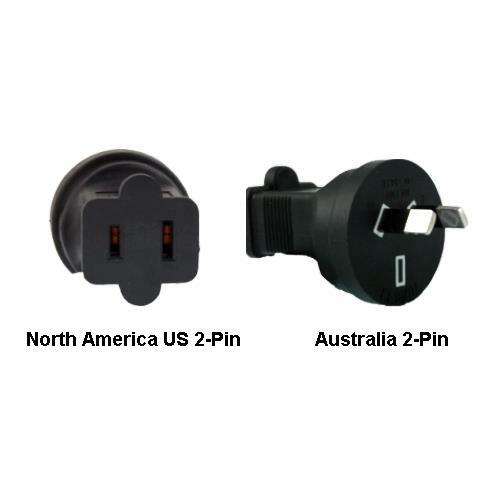 Please note the power adapters are in line plug adapters only and do not alter voltages, they are socket adapters only.